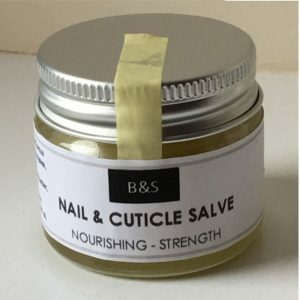 Shop for Plastic free nail care from a variety of different brands. Greener Beauty is always vegan, always cruelty free, only ever ethical brands and always toxic chemical free. Essential for a perfect manicure and without any harmful ingredients, enriched in silica (bamboo oil), Zao Nailcare can be used without limitation.